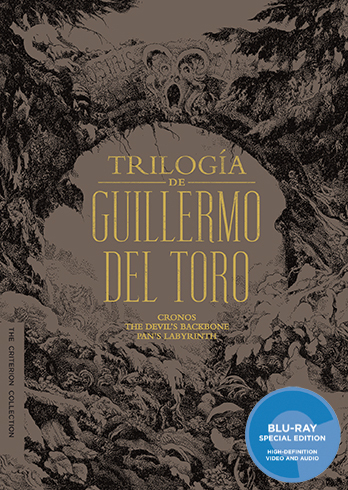 The Criterion Collection truly outdid themselves in 2016 with this sumptuous box set featuring Cronos, The Devil's Backbone, and Pan's Labyrinth. 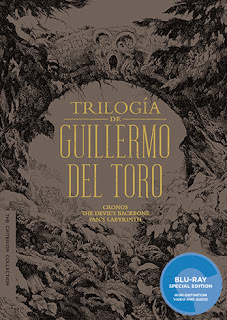 Not only does it have perhaps the most beautiful packaging I've ever seen on a Blu-Ray (the fold-out box featuring Del Toro's artwork is just stunning), it's also a veritable film school in a box, taking in-depth looks at three of the Mexican filmmaker's best films. 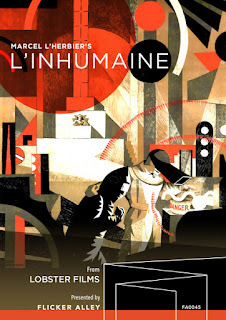 In a year of great archival releases, this was the showstopper. 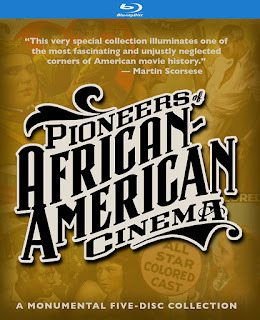 Not to be outdone, Kino's Pioneers of African American Cinema delivers one of the year's most important cinematic releases, compiling forgotten and overlooked films by early African American filmmakers in one impressive package. 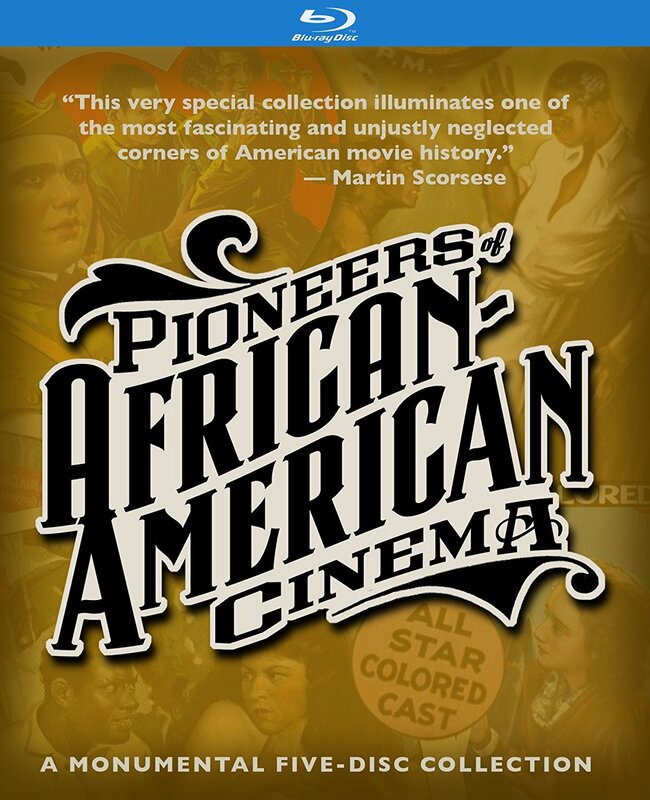 An essential piece of film history, and an essential collection for any film enthusiast. 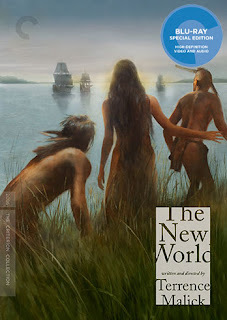 Krzysztof Kieślowski's crowning achievement gets a glorious Blu-Ray treatment from The Criterion Collection. Featuring all 10 films in the series, plus A Short Film About Killing and A Short Film About Love, the Dekalog box set is a gold mine for film lovers. Flicker Alley has quickly become one of my favorite specialty labels, and their release of Marcel L'Herbier's L'inhumaine is a perfect example of why, taking an overlooked, idiosyncratic silent masterpiece and giving it the love and attention it deserves. One of the most beautiful films ever made gets the Blu-Ray treatment at long last, and it is worth the wait. 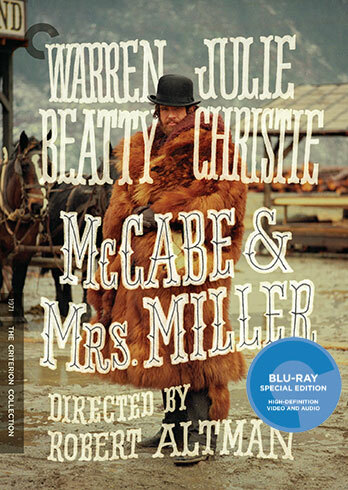 Robert Altman's anti-western masterpiece has never looked better, and its washed out, over-exposed quality is like walking into a dream. 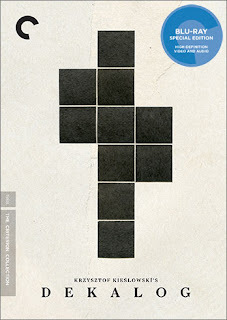 Terrence Malick + The Criterion Collection is a can't miss equation, and Criterion delivers in spades. Beautifully packaged and lovingly restored, the naturally lit Virginia landscapes are some of Malick's most breathtaking imagery. 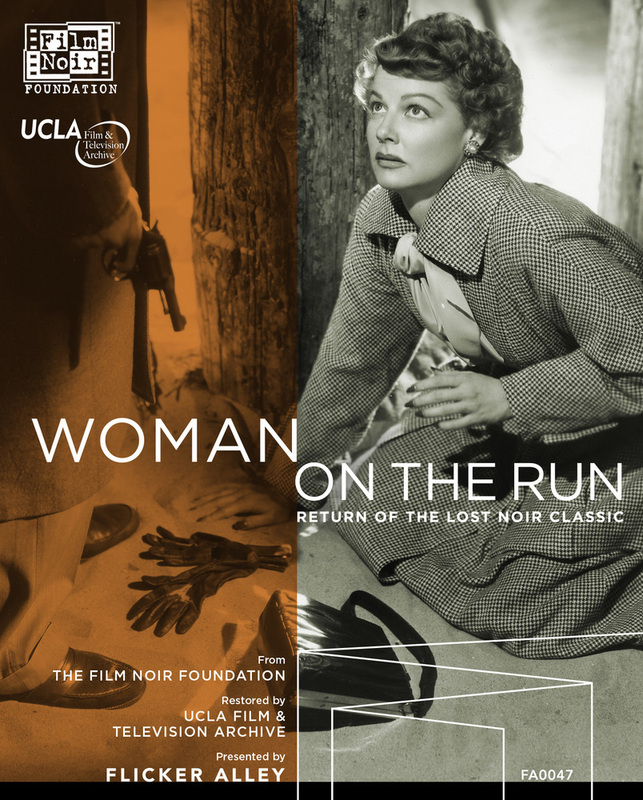 Flicker Alley brought two lost film noir classics to Blu-Ray for the first time in 2016, but it was Woman on the Run that was the standout. Long thought lost to fire, this tightly crafted thriller has returned like a phoenix from the ashes. 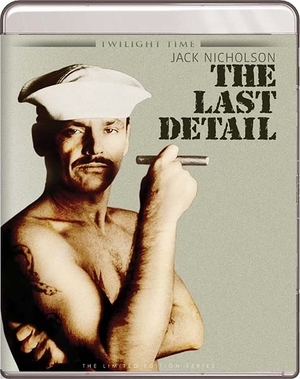 What more can be said about Mike Nichols' seminal film that hasn't already been said? Criterion has given us the definitive edition of a classic that captures the spirit of its generation-defining tale of post-graduate angst and ennui. 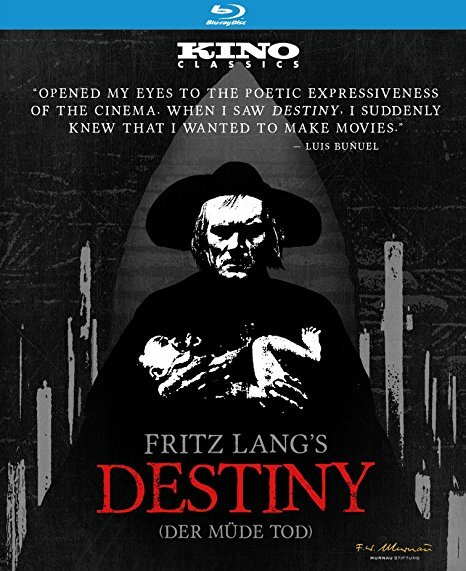 Of Kino's two Fritz Lang Blu-Ray releases this year (the other being Dr. Mabuse, the Gambler), Destiny was the true discovery for me. 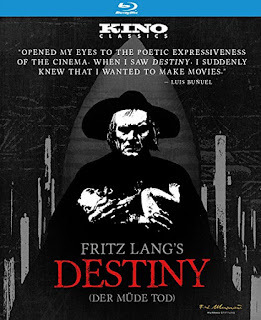 It's one of Lang's most stunningly beautiful films, and the loving Blu-Ray upgrade by Kino gives it new life. Twilight Time was certainly the workhorse of the specialty Blu-Ray labels this year, cranking out five releases each month, each lovingly restored and featuring fantastic liner notes by Julie Kirgo. While it may be scant on special features, the label's release of The Last Detail was easily my favorite TT release this year, beautifully showcasing Hal Ashby's masterpiece, one of the best (and most overlooked) films of the 1970's, and placing it in its proper historical context.